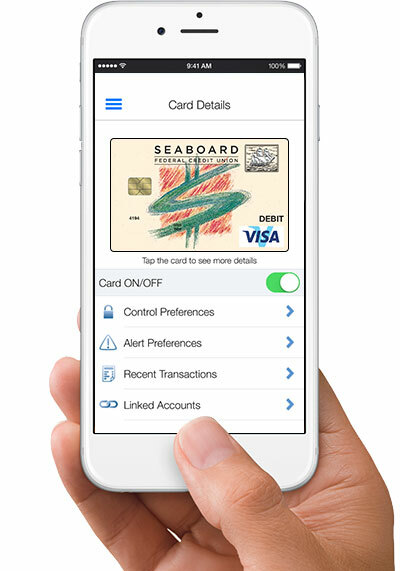 Seaboard Federal Credit Union now offers a new app, CardValet. This app allows you to safeguard your debit and credit cards from fraud by setting limits on spending. It’s simple. Just download CardValet from GooglePlay™ or the App Store™ and take control of your debit card today!